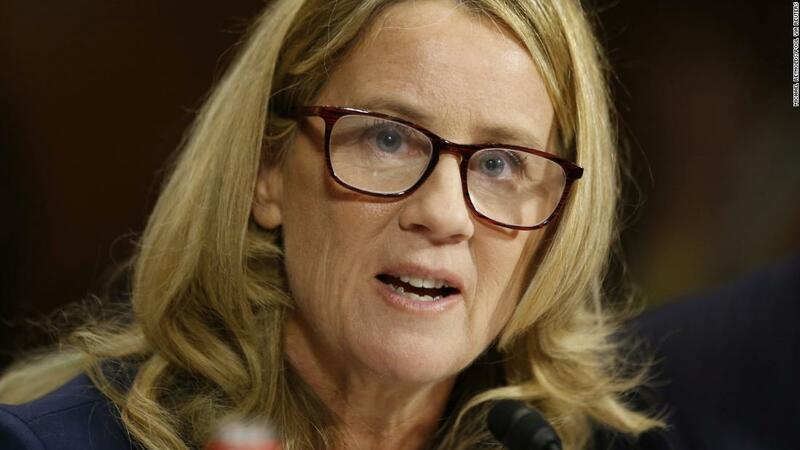 Blasey Ford, a California psychology professor, publicly testified in September before the Senate Judiciary Committee alleging that now-Supreme Court Brett Kavanaugh attempted to sexually assault her back when they were both in high school. Kavanaugh denied the allegations from Blasey Ford. He was sworn in as a Supreme Court justice in early October. As a member of the Senate Judiciary Committee, Harris grilled Kavanaugh during his Senate confirmation process and led a walkout of Democratic senators when the committee voted to further his nomination. Kavanaugh was also featured on Time’s annual list. Senate Majority Leader Mitch McConnell wrote about the confirmation process in his tribute to Kavanaugh, praising his dedication to the law, public service and his family. “But when unhinged partisanship and special interests sought to distract the Senate from considering those qualifications, we saw other facets of Justice Kavanaugh’s character shine forth as well,” McConnell wrote.